2007: A great bygone snap featuring the children who make up the Leen Mills Primary School Choir. Do you recognise anyone? 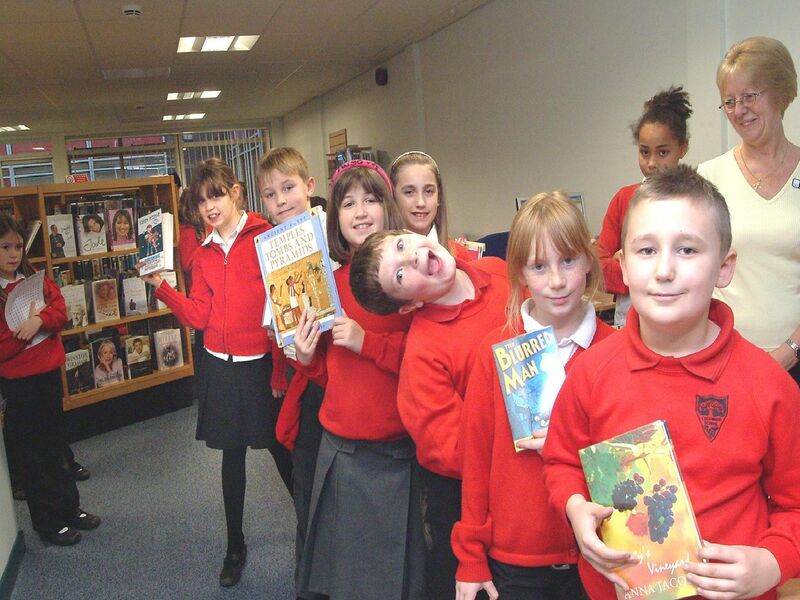 2007: These children are from the library club at Edgewood Primary School and are pictured here enjoying their new library with some of their favourite books. What is your favourite book?